Are you interested in saving money on your wastewater treatment bill? Fortunately there are many simple ways to save, most of which cost little or nothing and only require a little change in your normal routine. Fox Metro calculates its wastewater treatment bills using the same water meter readings that your city or village uses to determine your water bill, so if you are able to reduce your water usage you will see savings on BOTH bills. 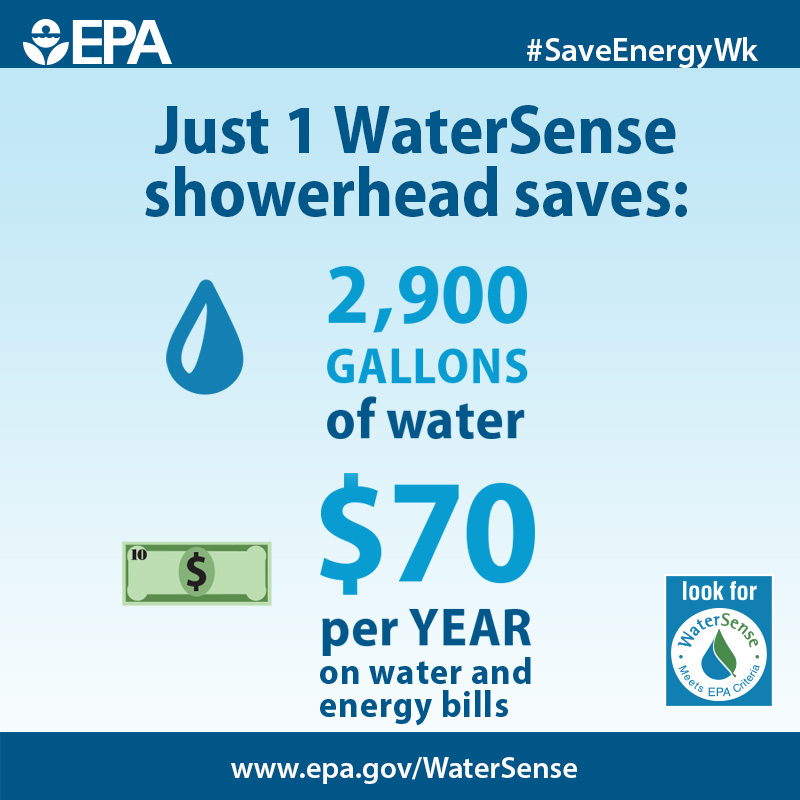 Even a small reduction in water usage can can add up to significant savings over the course of a year. Store cold water in the fridge. Instead of running the tap and waiting for the water to cool off each time you want a cold glass of water, fill up a pitcher or two and store them in your refrigerator. Take shorter showers. By reducing the time you shower by just four minutes, you can save almost 4,000 gallons of water per year. Focus on getting in and getting out. This can also help you save money on other utility bills, such as the gas and electricity used to heat your water. Install a low-flow shower head. Installing a low-flow shower head can reduce the amount of water you use while showering by as much as 50 percent. Don’t let the water run when shaving or brushing your teeth. The water you leave running while performing these tasks goes right down the drain. To rinse off your razor while shaving, just keep a cup of hot water next to you and dip it in every so often. When brushing your teeth, fill up your rinse cup and turn off the faucet. This alone can save you as much as 3,000 gallons of water per year. Run full loads of dishes and laundry. Running these appliances only when they are full reduces the number of times you need to run them, using less water, electricity and gas. Don’t hand-wash dishes. You use much less water by running a full load in the dishwasher rather than hand-washing. If you are rinsing your dishes before they go in, don’t run the tap. Instead, fill up a container with a small amount of water and rinse off all the excess from your dishes with that. Replace or upgrade your Toilets. Toilets are the single highest water-consuming thing in your home, consuming 30% or more of a home’s water. Older toilets may use as much as 3.5 gallons per flush, so you will see significant savings if you replace an older toilet with a new water-efficient toilet that uses as little as 1 gallon per flush. Options also exist to make old toilets more efficient, such as toilet dams and dual flush valves. Keep an eye out for leaks. Even a drip can add up to thousands of gallons wasted per year. Replace leaky faucets indoors and out. Final thoughts. These are just a few of the ways that you can save both water and money. 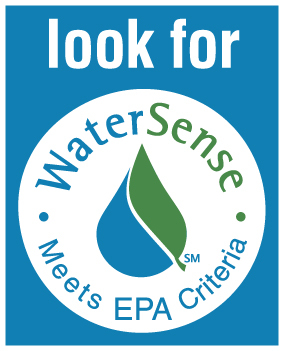 We encourage you to visit the EPA’s WaterSense website to learn more about water conservation and other actions you can take. You can visit their site at https://www.epa.gov/watersense.